I’m an Integrative Health Educator and doTERRA Wellness Advocate from Melbourne. I share what my reality of health looks like to me through my social media, and whatever tid bits of insight I have to make ‘healthy’ seem easier. I offer 1:1 coaching, I run regular workshops on essential oils and DIY Skin care at public events and on retreats, and I sell a small range of products that I personally use and love myself. In the end... I'm just a girl trying to do the best for my body and mind, and helping others do the same. Because let's get real - THE REALITY IS, ‘health’ is not always green smoothies, beach swims, positive affirmations and journalling (don’t get me wrong - these are all great). However it’s okay for your reality of good health to look different. I won't give you my life story, but I can assure you I've 'been there done that' with most standard diets and exercise programs. I've done the low-fat, low-carb, high protein, paleo, no sugar, keto, vego. I've also done the 6 times a week Crossfit while working a desk job, the bike riding to and from an active job, and also the 'no exercise at all'. I've also come from going out of my way to avoid human interaction, to going out of my way to create connection. My passion is to educate and teach you how to take back the wheel on your life, by cultivating health and wellness that feels effortless and unique to yourself. I'm also a massive advocate for finding natural solutions and zero waste alternatives. I'm committed to finding ways to have less in my life in order to make more space for the things that truly matter. Want to see me in the flesh? 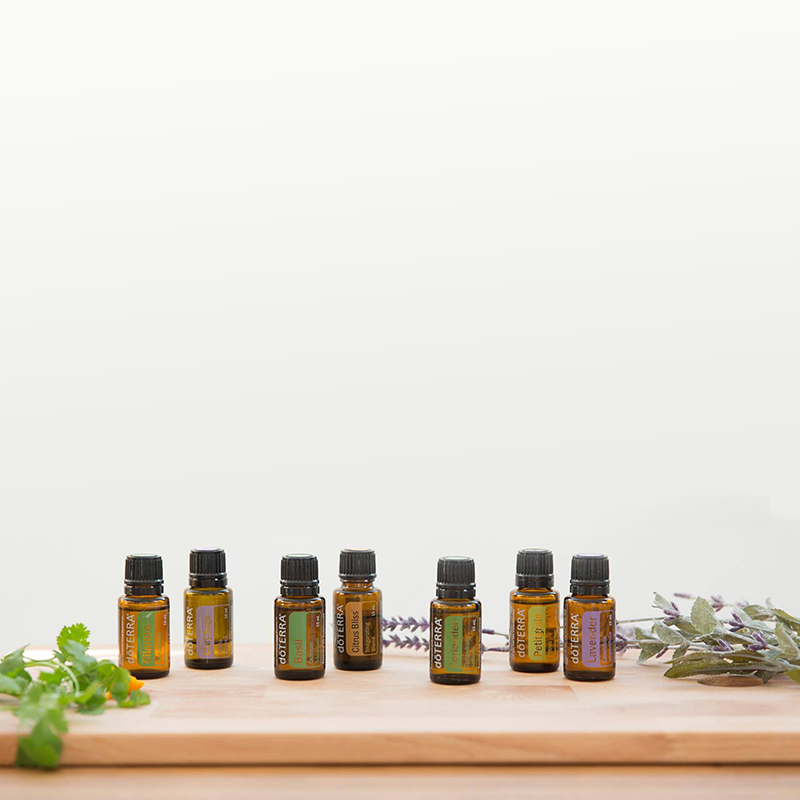 I regularly hold classes on essential oils for supporting physical and emotional health, and also workshops across a range of topics. You can see all my upcoming classes and workshops here. If you'd like to book me for a private event with you and some gal pals for a special occasion (or even at your workplace! ), head on over here. However if you would like to have a 1-on-1 free intro coaching consultation with me, head here instead.